all applicable guidelines are met. 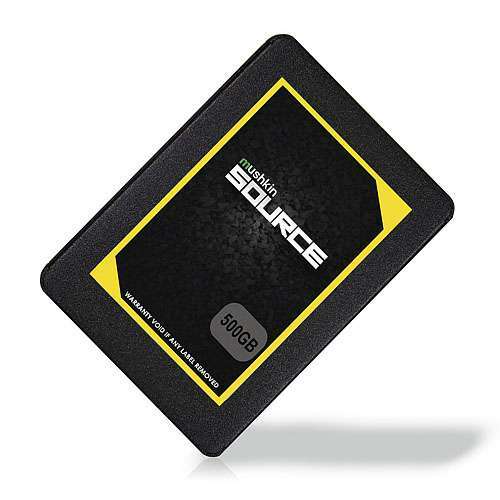 Expand your systems capabilities by upgrading your computer storage into the Mushkin Source SSD. 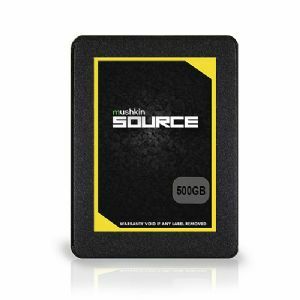 The 500GB Source Solid State Drive from Mushkin is a dependable storage device for accommodating a large number of data and files youve been wanting to keep. With a total storage of 500GB, it makes room for your crucial data and files like documents, spreadsheets, presentations, photos, videos, applications and your favorite games. 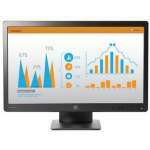 With maximum read and write speeds of up to 560Mbps and 520Mbps, respectively, it guarantees fast transfer speeds, regardless of the size. Moreover, the Mushkin 500GB SSD is driven by a Silicon Motion SM 2258XT which helps you balance multiple tasks with ease. 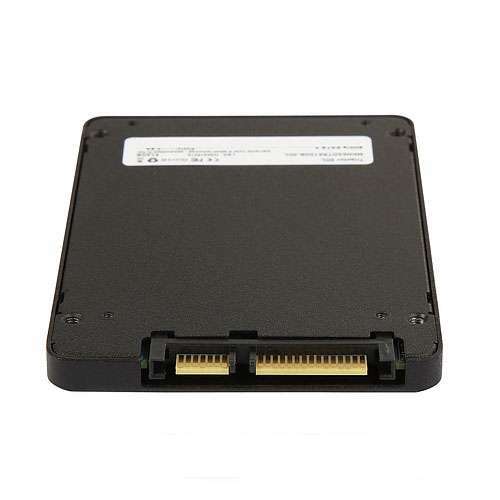 In addition to this, it also features 3D TLC NANDS, MEDS, LDPC ECC, data shaping, StaticDataRefresh, and global wear-leveling which adds to the performance of your SSD. 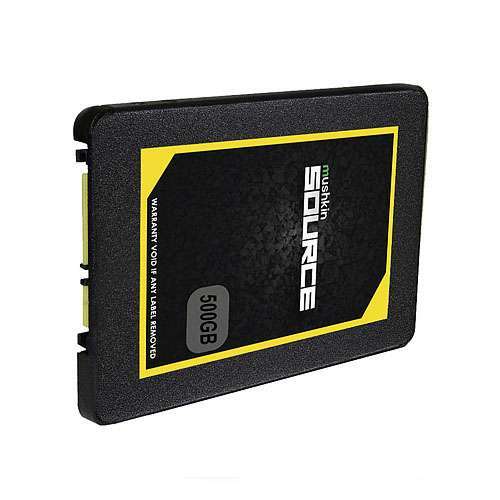 Purchase the 500GB Mushkin Source Solid State Drive today only here at TigerDirect! I purchased one a few months ago and have no problems. I was going to purchase another today but the price went up overnight so not going to now....!! Mushkin logos are registered trademarks of Mushkin. All others trademarks and copyrights mentioned herein are the property of their respective owners.